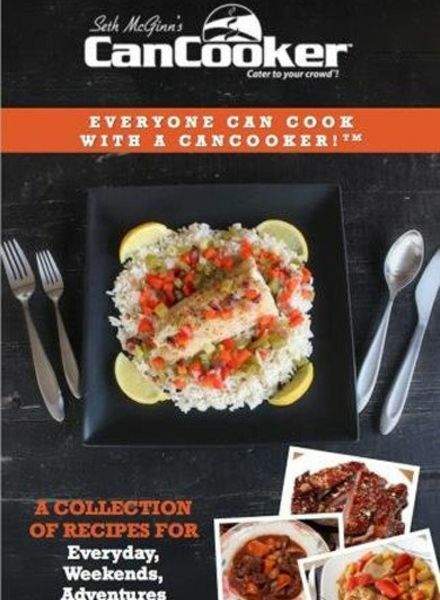 Over 100 pages of recipes for your CanCooker yum! 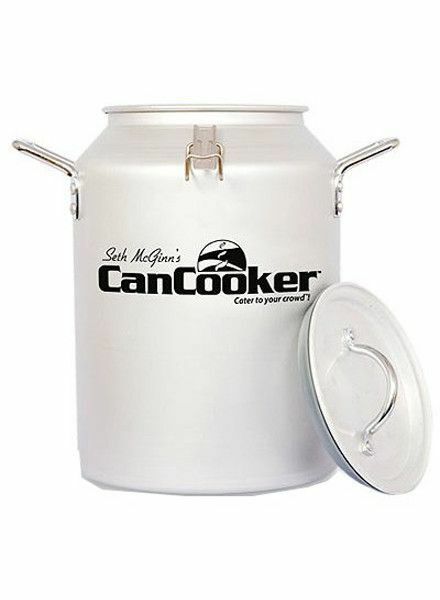 Feed an army with the classic aluminum cancooker. cream can cooking modernized.